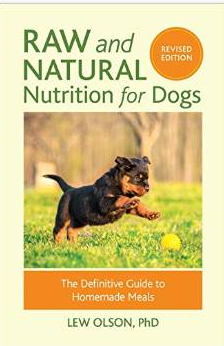 Vitamins & Vitamin Blends : Holistic, natural remedies for dogs and cats., Natural nutrition, food and supplemements for dogs, cats and horses. Description: CoQ10 50, or Coenzyme Q10, is an essential nutrient of cells that is utilized by the mitochondria in the process of energy production. Nutrition is the cornerstone of wellness! Feeding a fresh food diet and key supplements will help your pet achieve optimal health -- at all life stages. Fortifying a commercial diet with extra nutrients will also compensate for those lost in heat processing.